It’s the week of pausing and giving Thanks here in the US for all our blessings. I should definitely pause and reflect more in this busy world, as I bustle through all life’s challenges. Today I’ve taken some time to do that. I sincerely want to thank all of you for being a part of the creative community - it’s because of you and for you that I can pour my heart into a little pattern business that I love. Thank you for all your kind notes and patience as I try to balance all things family, friends, job, and running a business. It’s just me here - juggling ALL the hats. Without your encouragement and support, I wouldn’t be here! So thank you for YOU. 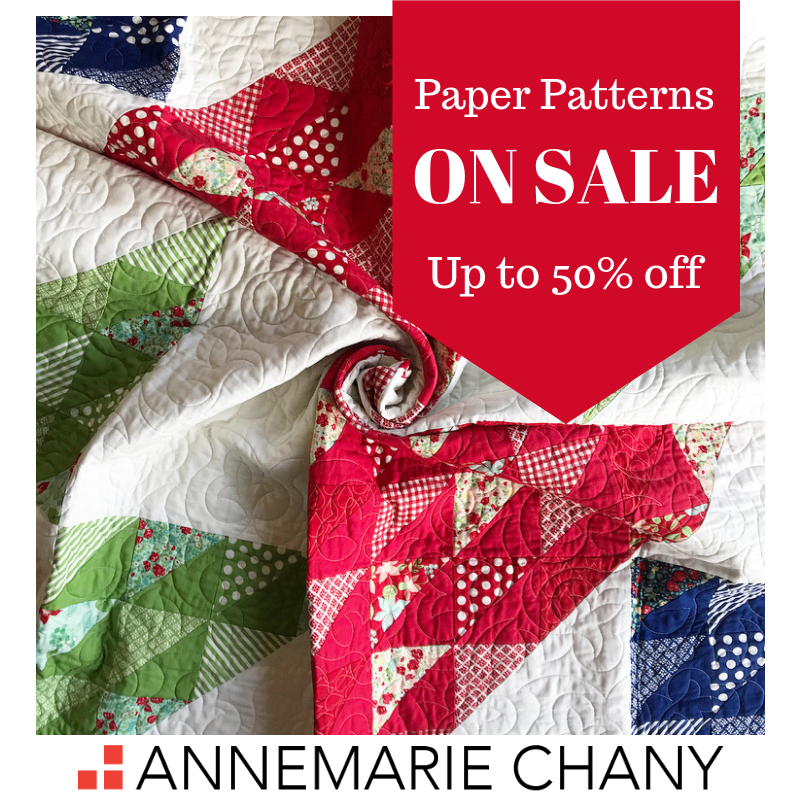 To say thanks during this week, >>Paper Patterns<< will be on sale. Up to 50% off. No codes needed. Stock up if you like!